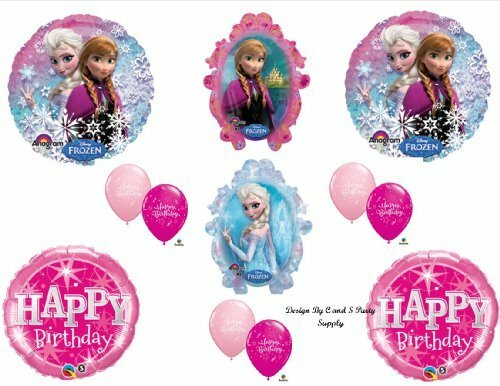 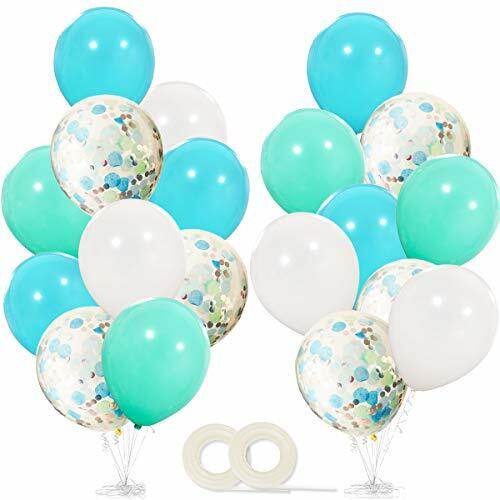 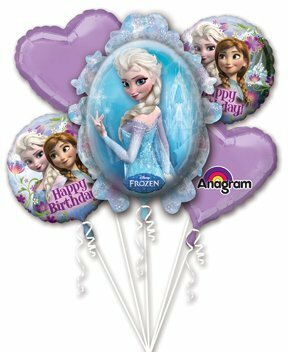 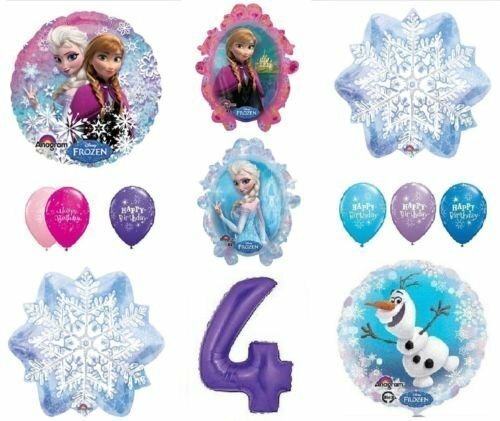 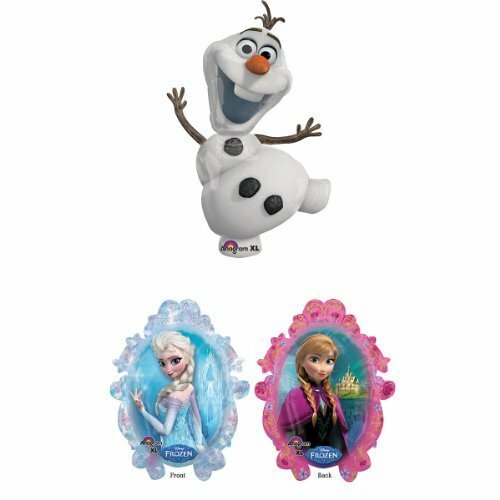 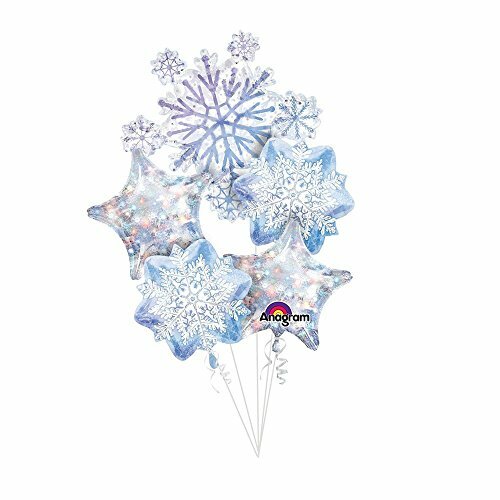 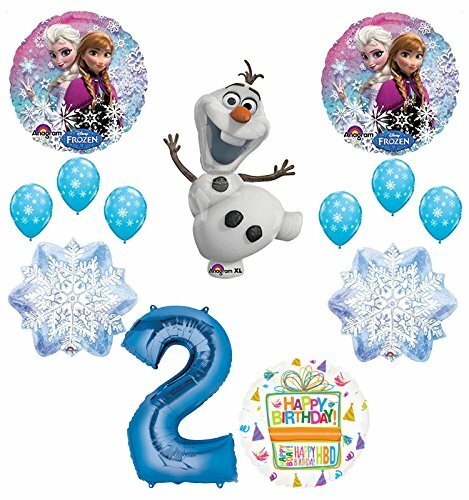 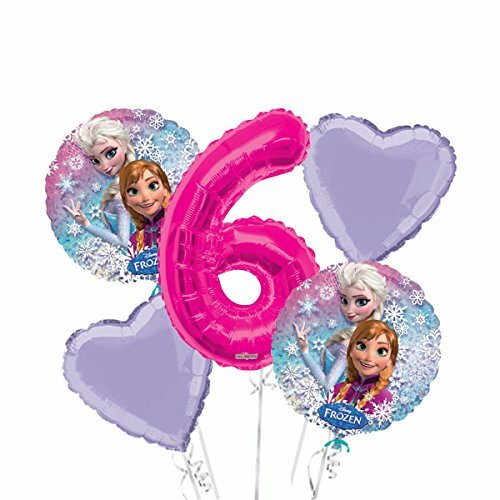 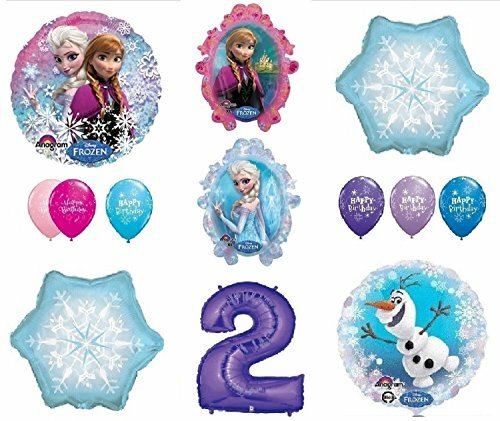 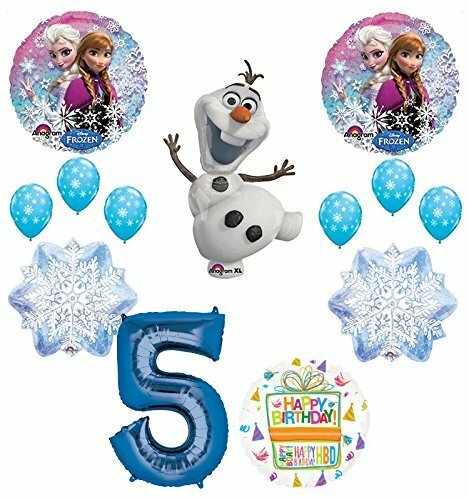 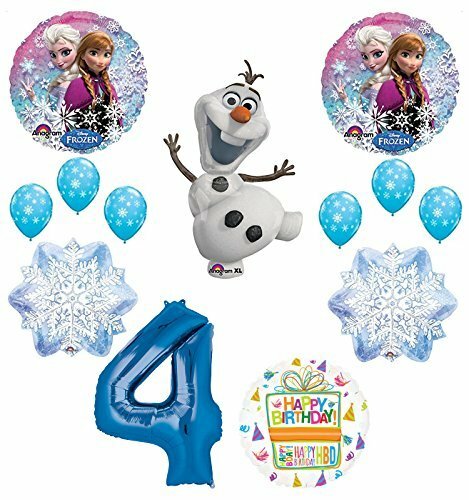 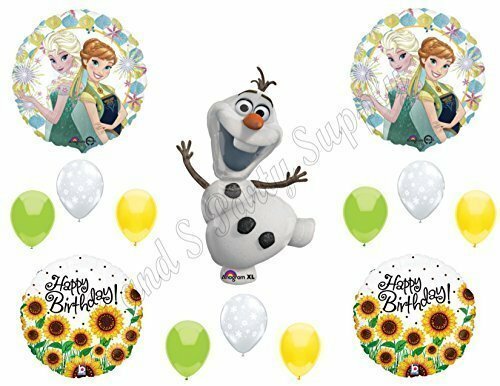 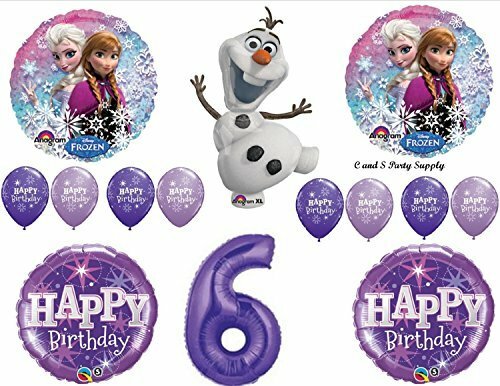 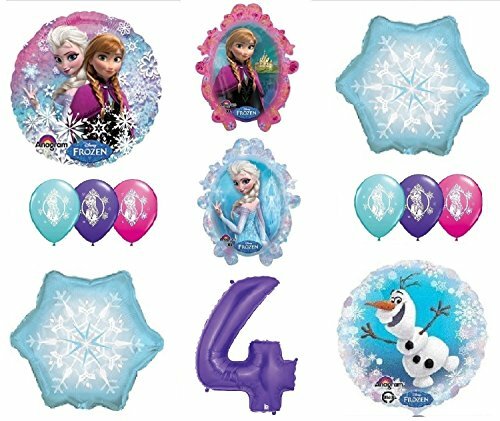 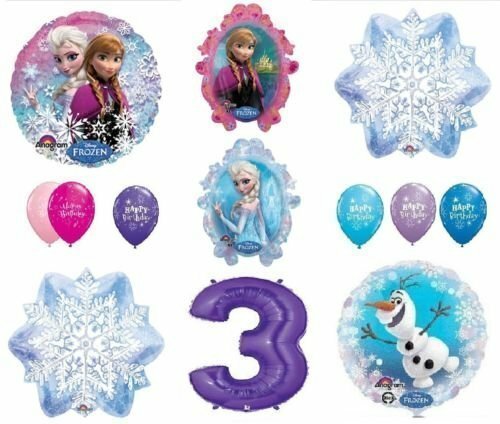 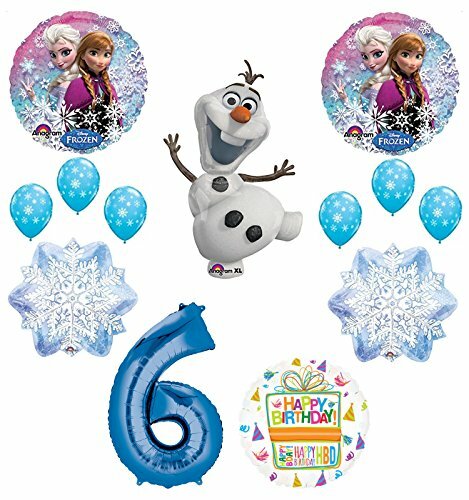 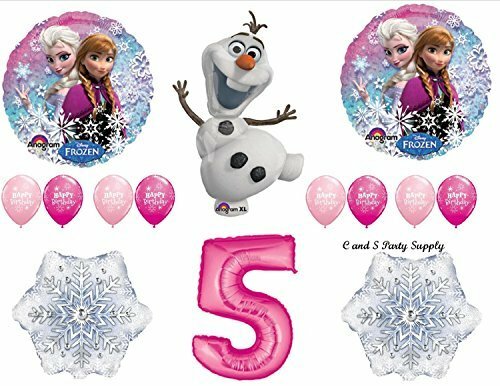 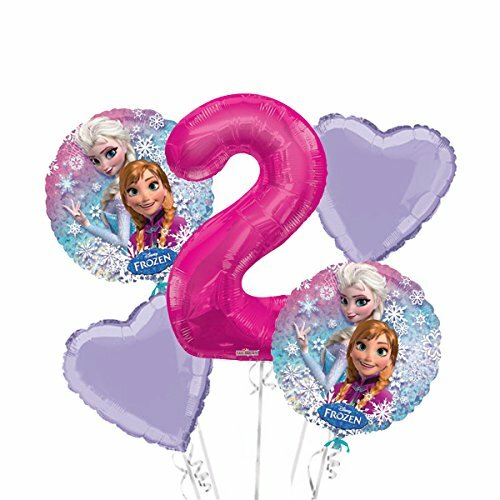 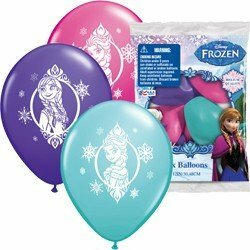 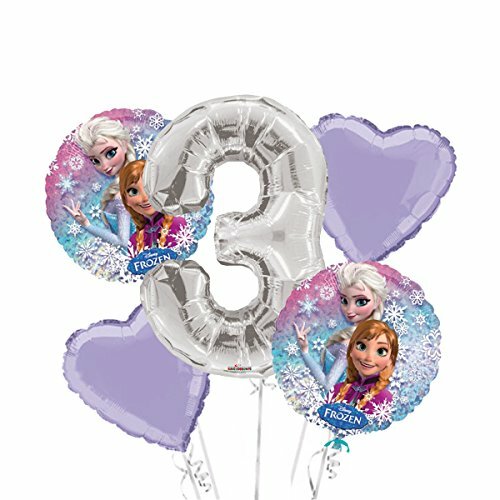 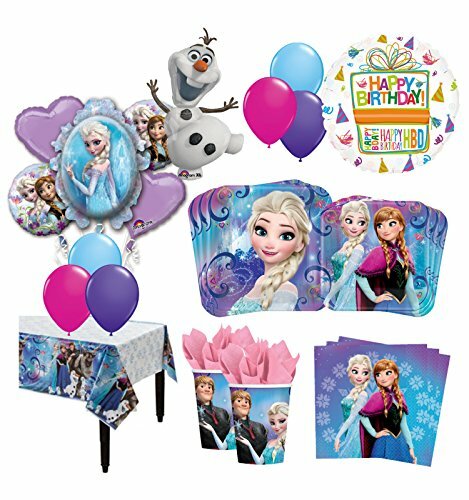 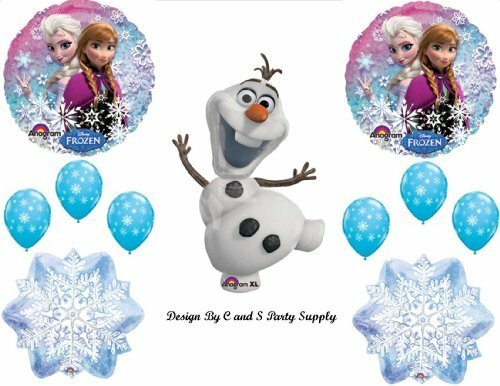 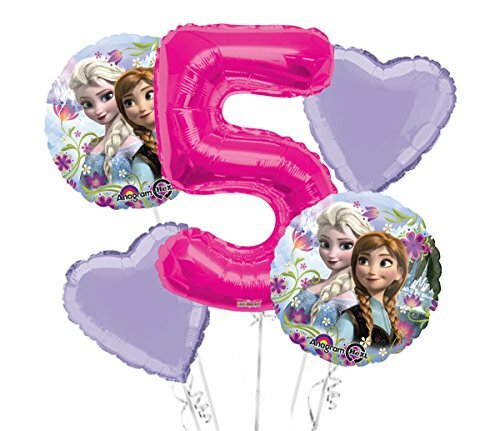 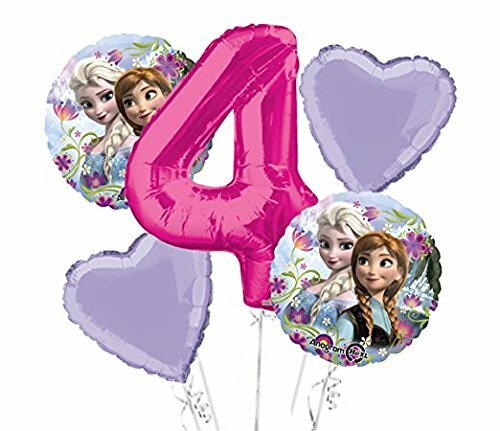 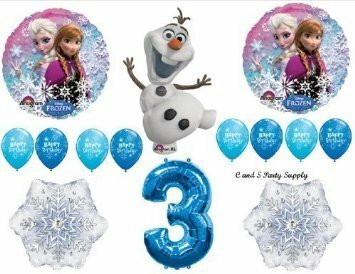 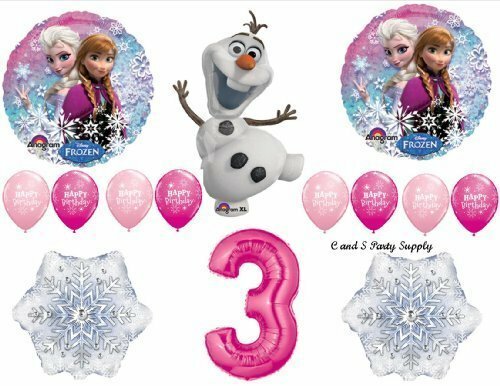 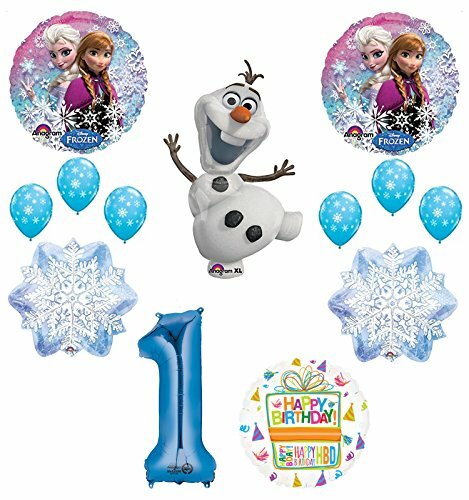 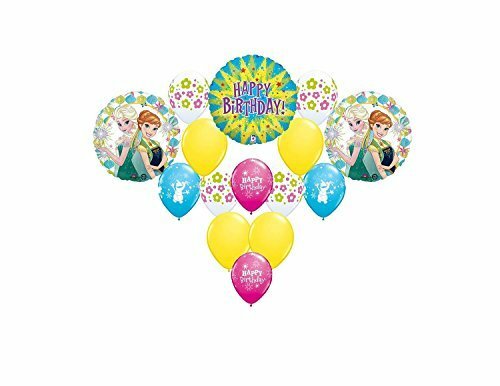 These colorful Frozen balloons are the perfect decoration for your special Frozen-themed birthday party. 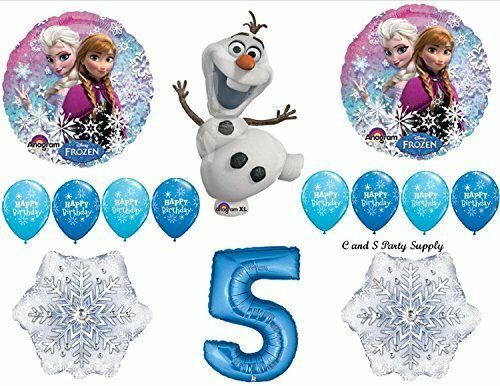 Just make sure you don't litter or let any of them More... fly away, because balloons hurt wildlife and Sven the reindeer wouldn't like that very much. 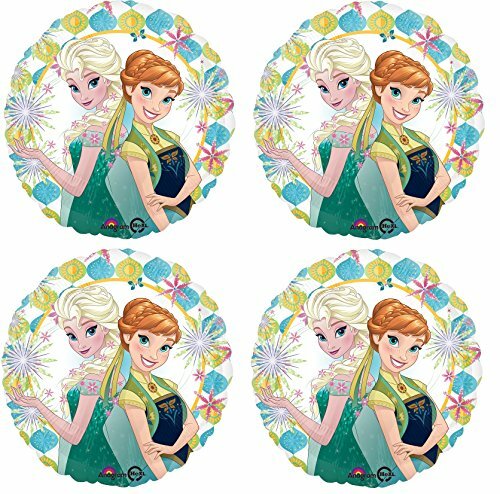 Princess Anna of Arendelle and her sister Elsa the Snow Queen are ready to decorate your house for the coolest party based on your favorite Disney movie. 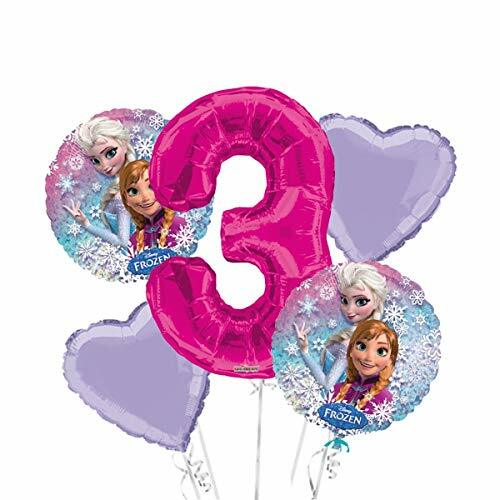 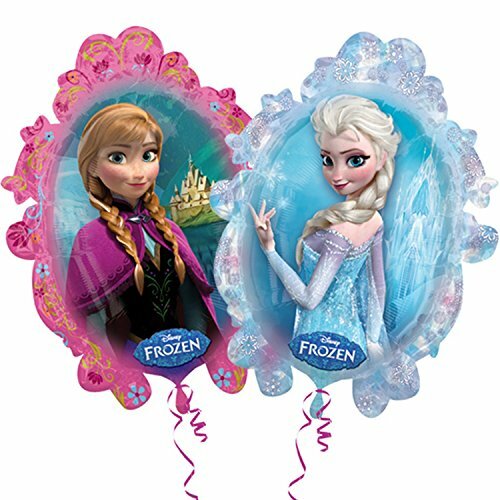 Great balloons here for fans of Anna and Elsa and anyone who loves Frozen.